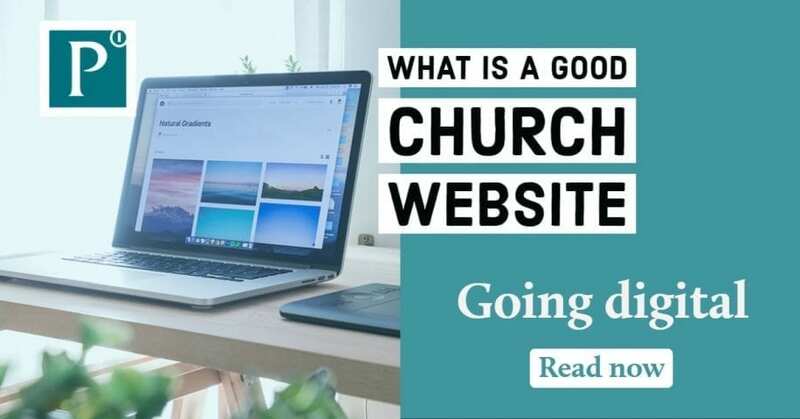 Let’s cover off a couple of common things I think make Church websites ineffective (and how you can avoid them). This is the Church who has put everything they do and are onto their website. Every ministry, every leader/elder, every notice that runs through the newsletter, sermons, worship songs, rotas,….. I could go on! 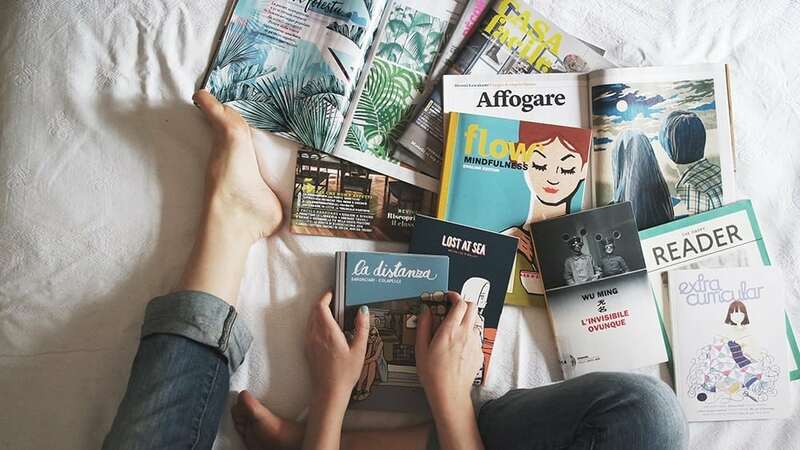 Managing it all and keeping all the information up to date is going to be tough and some things are bound to be neglected unless you have a large staff on hand. Navigation is going to be hard for users to follow. All these pages and subpages will end up lost in the sheer volume of content. Unless you are spending a fair amount on hosting platforms, the website is going to slow down. The average user will only wait a few seconds on a website to load before moving on to another. Basically the polar opposite of the above. The website that is just a large advert for Sunday mornings and tells you nothing about the Church other than the service times and how to get there. Now given the choice I would say this option is much more appealing and at least is fit to do as intended, turn new web users into visitors on a Sunday. The main issue is that this kind of website then needs a separate internal system to provide information to your existing members. You really want your website to be that one place where all are catered for. Now its easy to pick holes in things so what can you do to get your website on track? Start by identifying who your site is for and if that aligns with your Churches goals. Is your focus on getting new members? Getting more baptisms? Or getting people to sign up for small groups? Where similar these all lead to different paths and different content streams. Say for baptisms you would be wanting them to sign up for baptism classes, but for the small groups they may need to let you know the area and times that suit them so you can pair them up with a group. If you’re looking for new visitors, then they will be looking for the service times and an over view of what the Church is like, the style of your worship etc. Now this sounds like I’m hinting at the cover all the bases idea, but I’m not, I’m really not!! Tailor your site to your needs if its to attract new members then items like Sunday school rotas don’t need to have a link on the front page. Have them in a resources section that has a link to it somewhere inconspicuous, you can then tell volunteers where it is in their orientation when they start in the ministry. I am going to stop here for now and end with. Start at the beginning, who is the site for, what do they want/need? Once you know that then build for them and a tip, lean towards the new visitor. Your current members will be more inclined to look for what they want from your site.